When unexpected ocular problems arise, give our office a call first before visiting the ER. ER physicians are highly trained to deal with most issues, but as many of them will tell you, eye conditions are not one of their specialties. 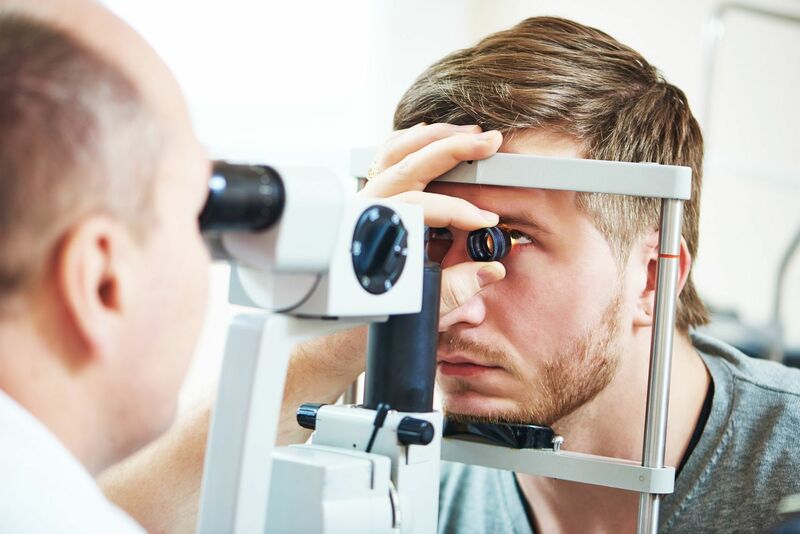 If further treatment or consultation is necessary due to the severity of the condition, our network and relationship with ophthalmology specialists allows us to get you to the right place quickly. Give our office a call today for an appointment if you are experiencing any of these conditions.